Named for the flower that signals early spring, the Billings restaurant Lilac should never be underestimated. Like that fragrant blossom, chef and proprietor Jeremy Engebretson’s cuisine is beautiful and resilient. As chief cook and manager, Engebretson is proud to be finishing his third successful year on historic Montana Avenue, adding to the cachet of other eateries, shops and galleries along this picturesque strip of downtown. Lilac bills its repertoire as “modern American cooking” and showcases responsibly sourced ingredients — from appetizers to entrees and desserts. Striving for freshness and local sourcing, Lilac delivers both in a bouquet of dining pleasure. Its offerings come entirely from the building’s small kitchen: breads, pastas, “the whole works,” as Engebretson says. “We do everything ourselves” he adds, including the gnocchi, those succulent little dumplings made daily. “People love them and expect them,” he says. 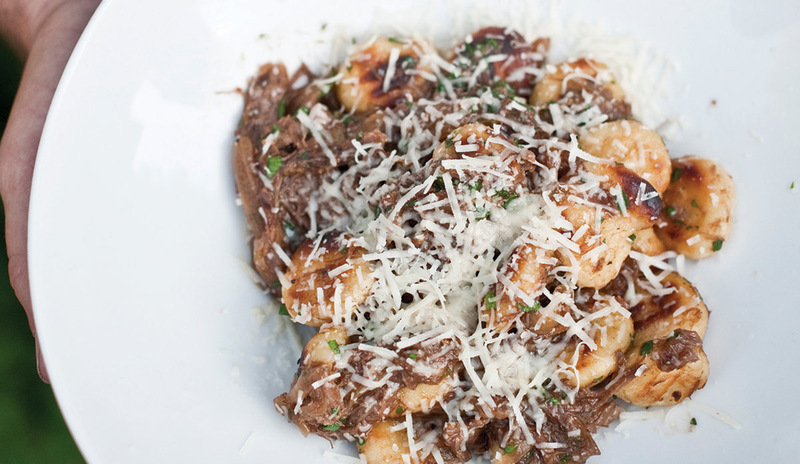 The current preparation of potato gnocchi with a tasty braised short rib — garnished in creamy, caramelized onions, illustrates his point deliciously. But should you drop into the restaurant, the offering may be just a little different since the menu changes regularly to capitalize on the freshest food available. Favorites on Lilac’s several small but thoughtful menus include flavorful roasted cauliflower, tender chicken-fried sweetbreads, an enticing grilled asparagus dish with shrimp, and a sesame and poached egg dressing. To push traditional boundaries of a typical Montana menu, order the satisfying pigeon, or play it safe with a cheeseburger, kicked up a “Lilac notch” with a tangy, sweet and savory garnish of cheddar and bacon jam. The house fries are some of the best — crispy, thin, seasoned with sass. Pork lovers will savor the zippy masa-lime spaetzle with spinach garnishing the grilled loin. The chicken breast is delectable — flavored with basil and Parmesan. The tender flat iron steak gets a “Lilac” treatment of cherries, brandy and an onion sauce that does justice to its French influence. The eatery is holding its own, enticing diners with ginger flavored octopus fritti, blue cheese cured lamb ribs and fragrant beef tongue tacos. The key to such creative diversity is a small nightly menu. Generally offering eight small plates, a half-dozen entrées and three desserts to choose from, the menu is manageable and interesting. Many fine chefs and restaurateurs fail to master the business demands of a competitive and volatile trade, but Lilac is sitting pretty. 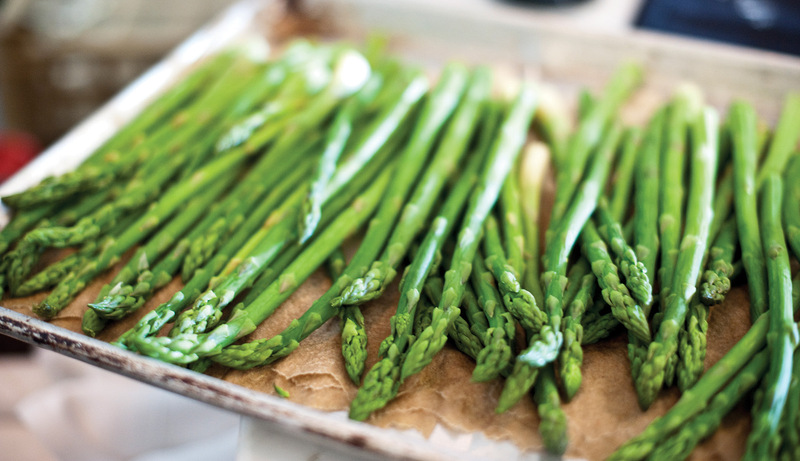 The chef honed his craft on his family, preparing meals from his own city garden. With his accountant wife, Donielle, Engebretson has two children, McKenna and Elliot. When he was a kid himself, the now-33-year-old Engebretson says he wanted to be a chef. Weaned on the whimsical persuasions of Dr. Seuss, his career choice was shaped by those early influences. “Dr. Seuss encouraged kids to follow their passions and develop their talents,” he reflects, “and so did my parents.” Engebretson was just a lad when he announced to his mother that he wanted to cook for a living. 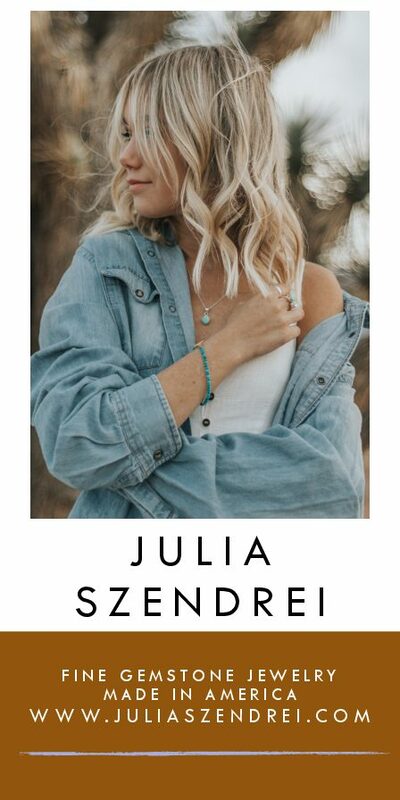 He grew up in Billings, lived with his family in Wyoming for a year, then after graduating from Billings West High School he picked up an economics degree from University of Montana. He worked in several restaurants during his tenure as a student. The décor at Lilac complements the menu. Its open, unpretentious feeling evokes calm simplicity. A cross of urban and rustic influences, the artwork, drapery and accents are understated. “I try to recreate that same warm, satisfied feeling I had in our kitchen growing up,” he says. Both parents were “good, basic cooks.” Engebretson’s favorite food was his mom’s green bean dish, “a wonderful, satisfying dish, with beans from the garden and a simple white sauce,” he recalls. A thoughtful wine list enhances Lilac’s meals. The options are well conceived, befitting the menu. A medium-priced Malbec and Bordeaux are offered, along with fine California labels with a nod to Napa and emerging vineyards. Spain, Italy and Chile take a bow, plus beers on draft from Red Lodge and Billings, and bottled beer from Belgium, Whitefish, Milwaukee and Scotland. Desserts range from luscious spongecake with berries to an unusual, rich rosemary and honey ice cream, pistachio crumble, both pretty and tasty, and a sticky pudding with toffee sauce, raspberries and Earl Grey ice cream — a fine choice for a celebration. Sunday brunch at Lilac is a treat, with filling pork burritos or colorful breakfast tacos. An Irish turnover will make your eyes smile — with corned beef, potatoes, gravy and eggs. Lilac’s blintz will please the most demanding Jewish mother and the duck confit hash is the ultimate comfort food. The chef nods to France with his croque-madame of ham, cheese, béchamel and potato. Divine. Simpler tastes may opt for cornmeal pancakes, eggs and bacon, or the time-honored biscuits with rich sausage gravy. In general, fine service is a hallmark at this neighborhood eatery. Expect pleasant banter with the waiter, water glasses filled without asking, and proper middle-sized plates, not saucers, offered for the shared dishes. 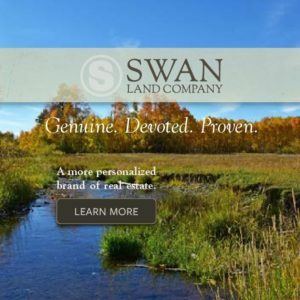 One of the few downsides of savoring a meal at this unique Montana restaurant may be that chef Engebretson rarely meets his customers. Don’t expect him to stroll by your table for a visit while dining at Lilac. He’s busy in the kitchen. Your taste buds will thank him for his devotion. 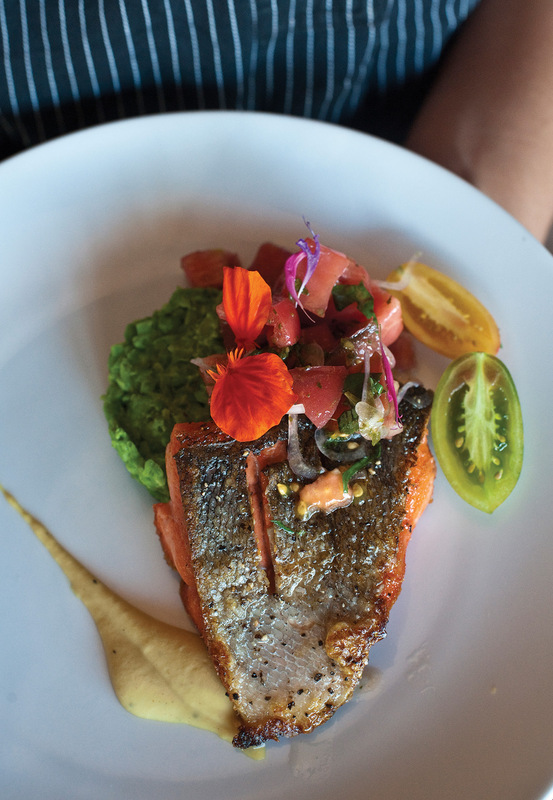 Copper River salmon served with minted peas, heirloom tomato salad, miso-garbanzo puree, topped with a nasturtium. A couple chats at the small bar in Lilac. 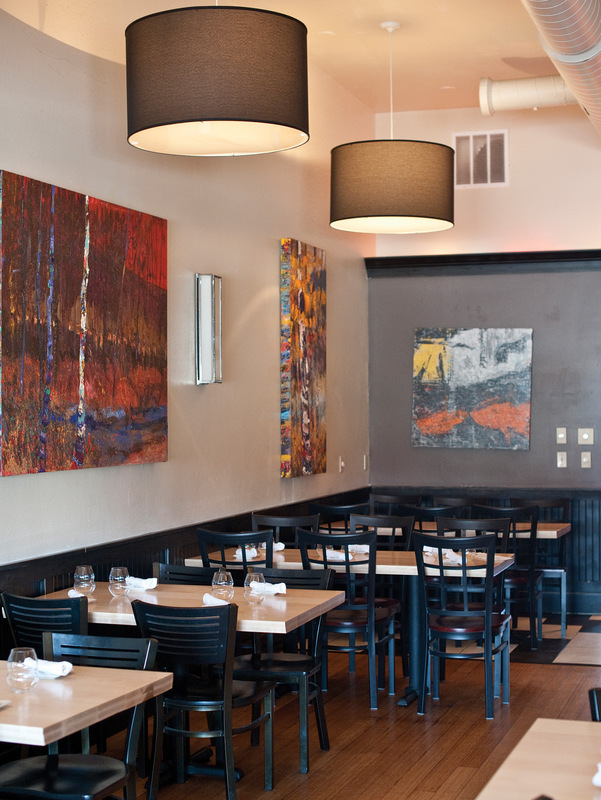 Lilac’s wine list is curated and eclectic to match the unique menu offerings. The most recent preparation of housemade gnocchi is a staple on the Lilac menu. 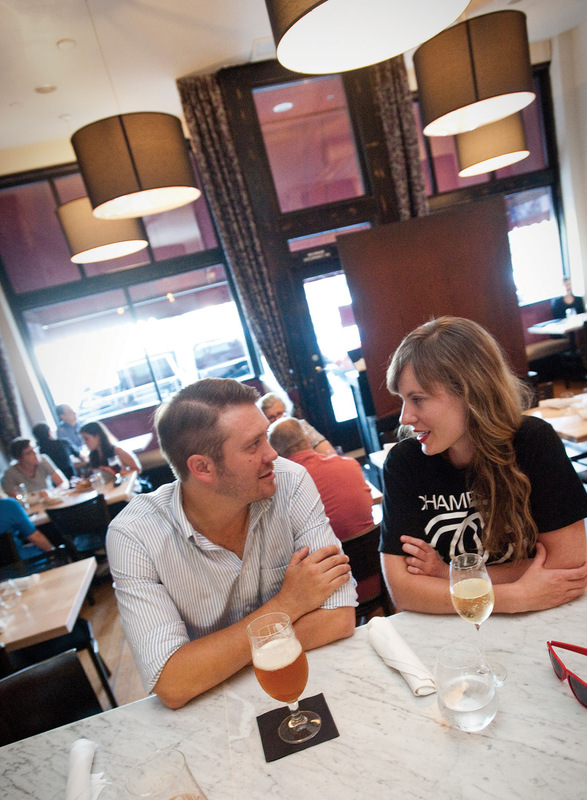 The atmosphere at Lilac — simple, modern, comforting — reflects the food offered from chef Engebretson’s kitchen. 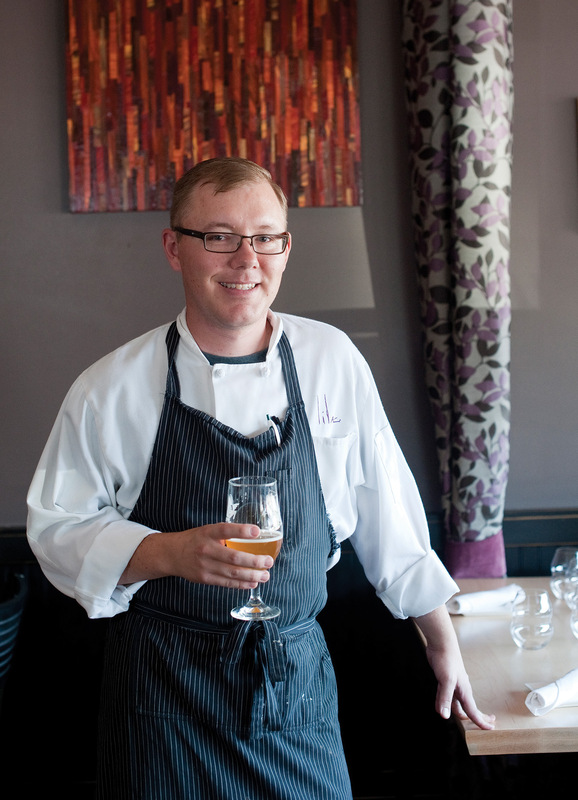 Lilac chef and proprietor Jeremy Engebretson takes a break from the kitchen to sip on a local brew. 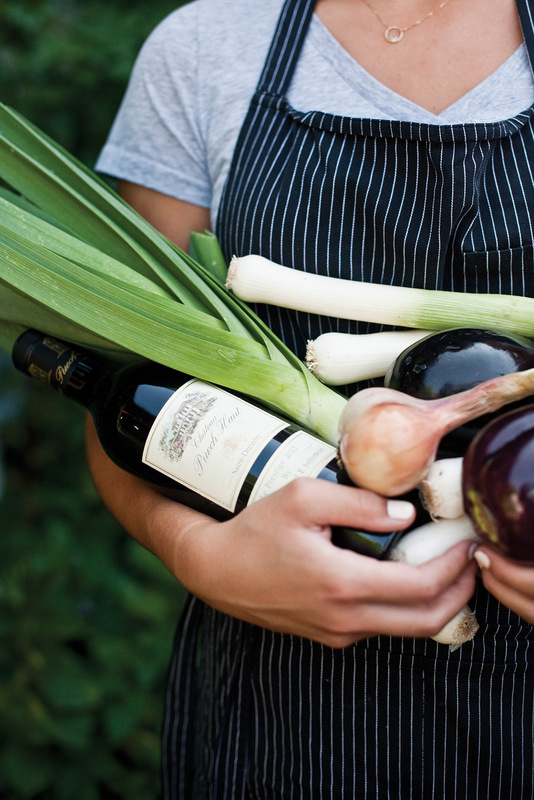 “Local, sustainable and approachable” are the terms that define his cuisine. 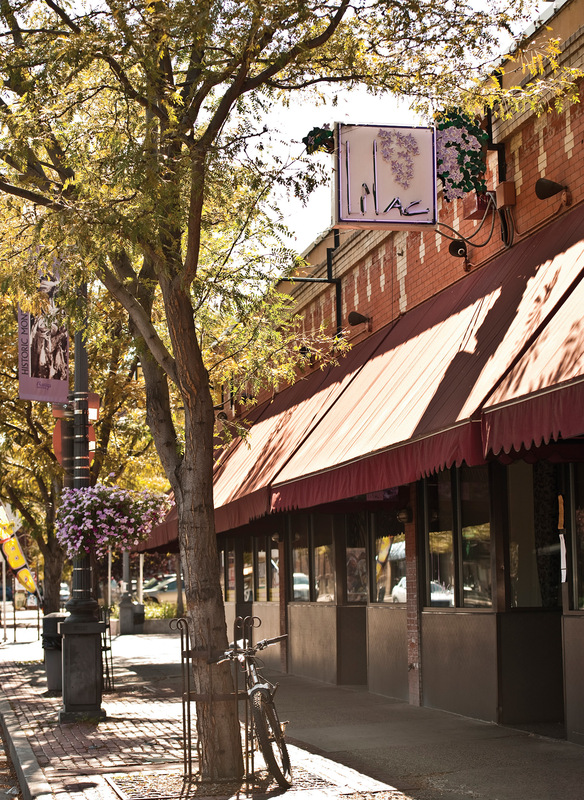 Located on historic Montana Avenue in downtown Billings, Lilac serves up fresh, artfully crafted food in a neighborhood known for art galleries and cultural flair. 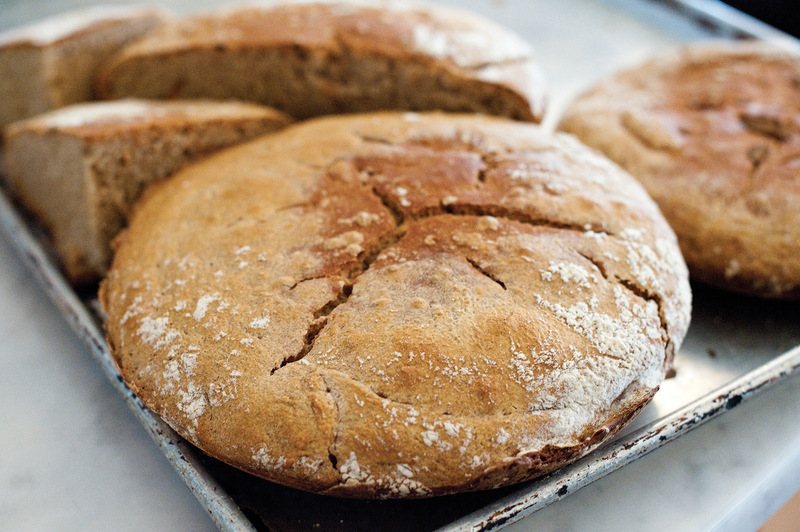 Baked in house, the crusty Polish bread incorporates a variety of Montana-grown grains. 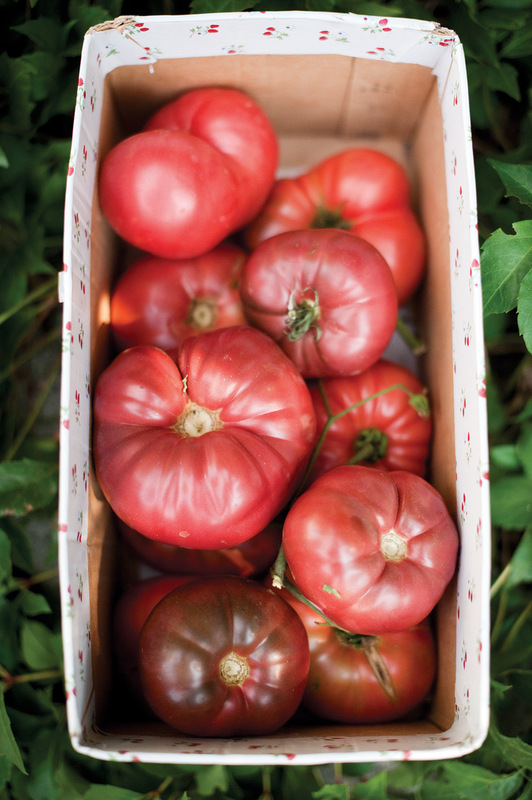 Fresh and local food is a priority at Lilac, where farmers deliver seasonal offerings to the back door of the kitchen, ranging from heirloom tomatoes to eggplants.